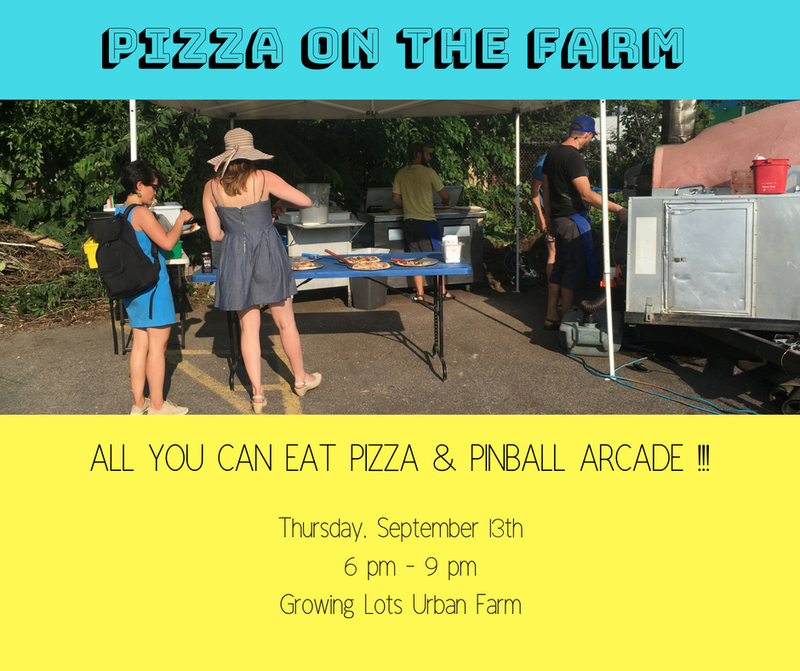 PIZZA ON THE FARM & PINBALL ARCADE! All you can eat. BYOB. Bring blankets and/or chairs. Bring friends. Bring Family. Bring Appetites. No dogs please. Pay at the gate with cash, check or card.